On Sunday night, it was revealed that the housemates nominations would no longer be valid and that after the removal of Lotan – who was originally nominated for eviction – all of the Housemates would be facing the public vote this week. Yesterday, Channel 5 confirmed that for the first time ever, there would be a mid-week reveal of who was leading the vote to evict, effectively meaning that the results could potentially be changed. During last night’s Big Brother’s Bit on the Side, Rylan took to the floor to reveal who was currently safe and who was in danger of leaving the house. It was revealed that Isabelle was leading the vote to evict with 35.62%, quite far ahead from her nearest rival Hannah who had 13.01%. Second new housemate, Savannah, is in third place with 12.97% followed by public choice Housemate Tom at 11.93%. Ellie followed Tom in the voting statistics with 8.32% of the vote, with Chanelle and Joe following on – with 6.78% and 3.68% of the vote respectively. At the bottom of the voting spectrum currently is Deborah and Charlotte who have 3.15% and 2.83%. The bottom two – and most safe at the moment – are Raph and Kieran with 0.94% and 0.76%. 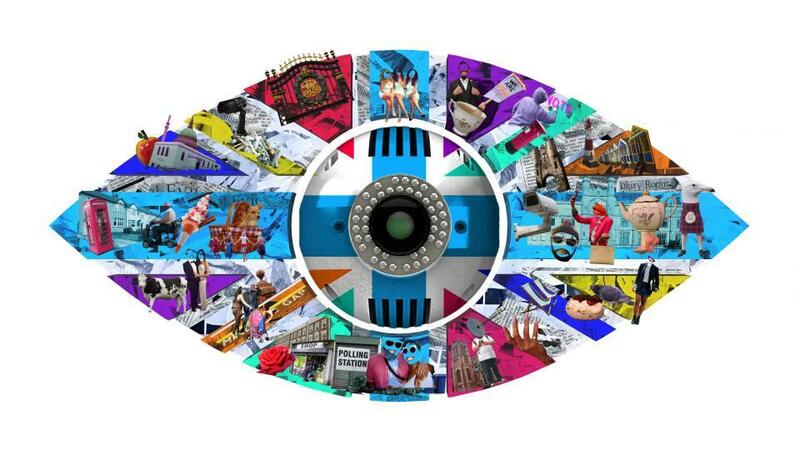 Big Brother continues tonight at 10pm with the eviction taking place tomorrow at 9pm.